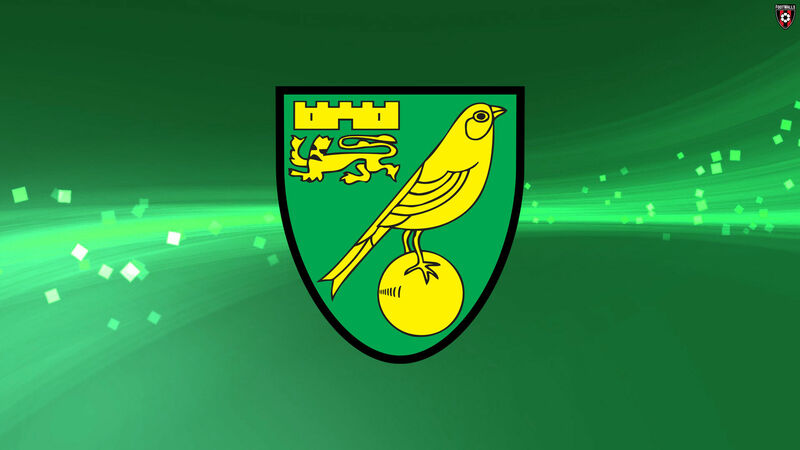 It’s the battle of the two out of form Championship teams this weekend, when the Bees head to Norfolk to take on Norwich City, who have lost five on the spin. Brentford should be confident of an upset however, and if the comments made by the Canary on this week’s podcast are anything to go by, Dean Smith’s team will be heading home with a three point haul. We discuss the Birmingham defeat and team changes, Dean Smith’s first year in the job, transfer rumours regarding Scott Hogan, the Brazilian plane crash, the Besotted Xmas Social and of course this weekend’s trip to Carrow Road. This week’s podcast was recorded deep, deep in THUGBY territory, but thanks to the staff at The Cabbage Patch in Twickenham for thief excellent hospitality.